Crazy? Perhaps, but Timothy is definitely someone who has a lot of fun doing what he loves most, entertaining! 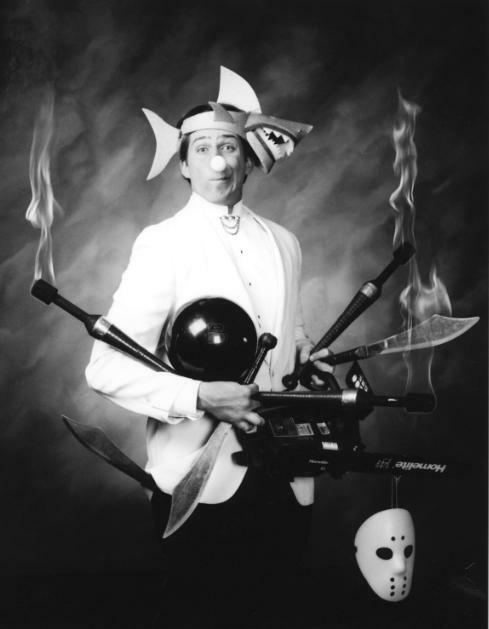 His light hearted performing style, comical manner and repertoire of incredible magic and illusions is guaranteed to have the audience in stitches and amazement! 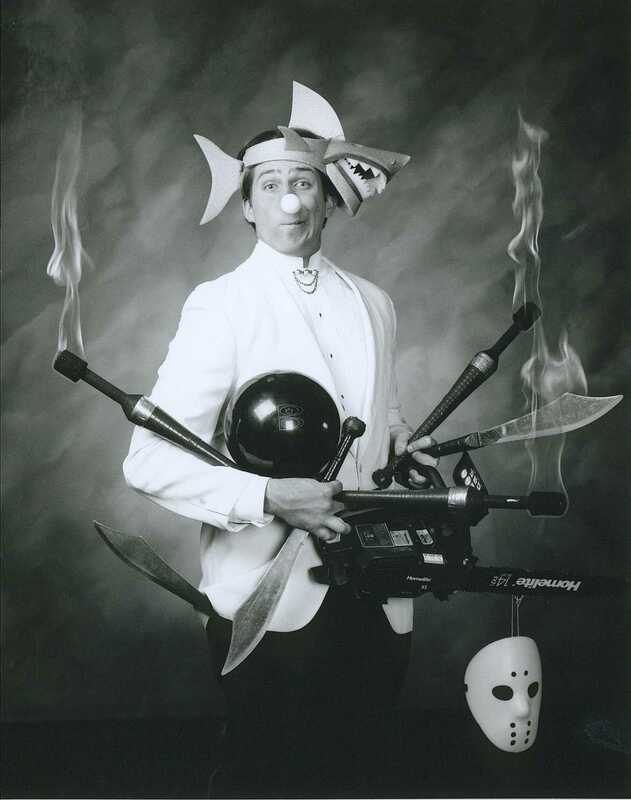 He presents a magical form of entertainment that is amazing, humorous and truly unique. 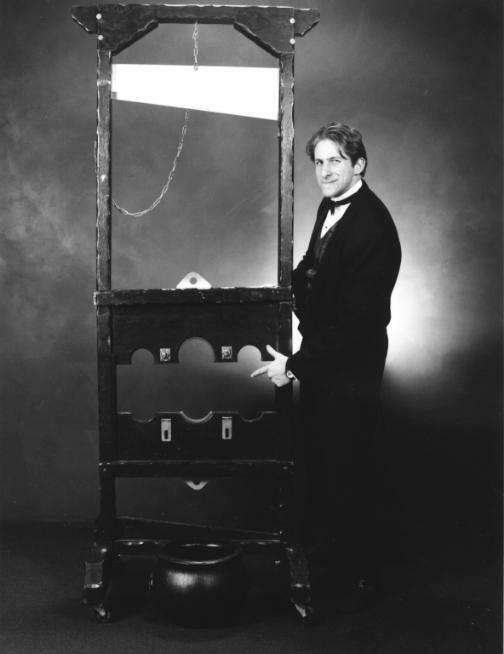 Timothy has over 20 years of entertainment experience as a professional magician. He has performed over 5000 stage shows at a variety of locations, ranging from amusement parks and convention centers to company parties and corporate events. This broad performing background enables him to tailor his performance to meet the specific needs of each event. 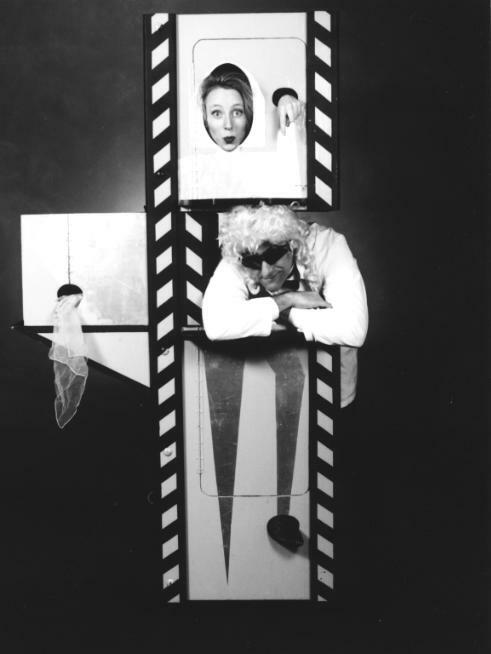 "I typically shun the serious magician persona and prefer comedy based entertainment. 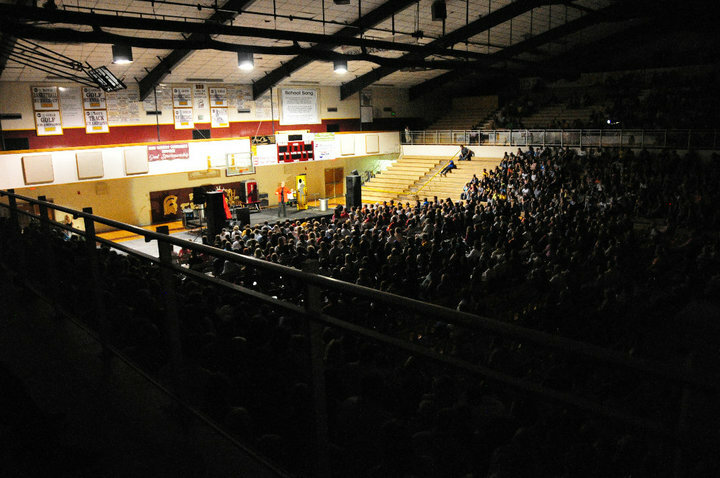 I'd much rather see the audience laugh at something funny in my act than have them convinced I'm the most magical person in the world. Thus several of the larger illusions I do have a funny bone. 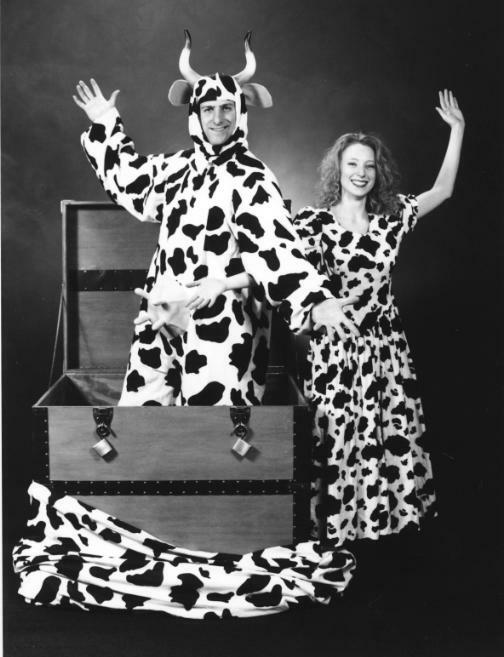 For instance when I perform Houdini's famous escape trunk I do it with a western theme and end up dressed like a cow. 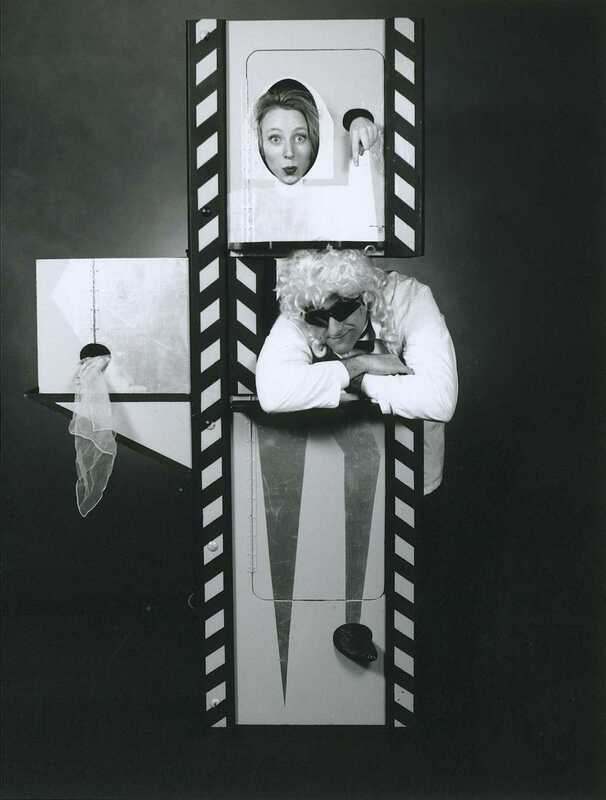 Or when I cut a lady in pieces I dress up like a mad scientist and try to make the illusion as weird as possible. The result is a show that is amazing, lighthearted and very entertaining." Timothy has the ability to captivate and humor audiences of all ages. He involves the audience, encourages audience participation, and is always looking for a volunteer who'll stick their neck out over the edge! From bowling balls and fire torches to objects with a cutting edge! 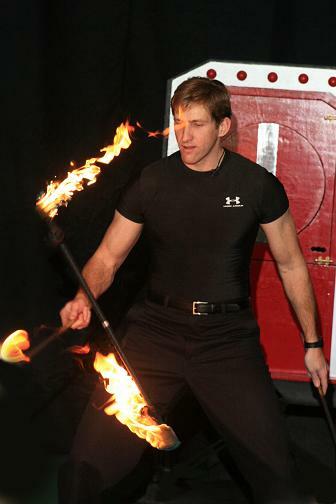 Timothy is not only a magician, but is also an accomplished juggler. He blends strange objects with funny business in a manner that will have the audience roaring with laughter and applause! 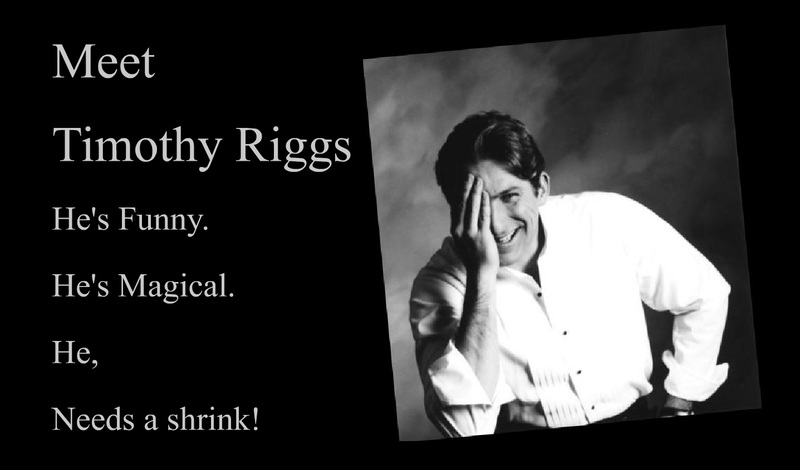 If you are looking for great magical entertainment for you next event the only name you need to know is Timothy Riggs. Based in Salt Lake City Utah, Timothy frequently travels through the state of Utah performing in Salt Lake City, Provo, Ogden, Logan, Park City, Cedar City, St. George and many others. Most importantly, Timothy is concerned with the success of your important event. He is very interested in discussing with you the special details of your event and will do everything possible to tailor his performance to fulfill your specific needs. If you'd like to see a magic trick right on your computer screen Click Here. ©2014 The Magic Of Timothy. All rights reserved.